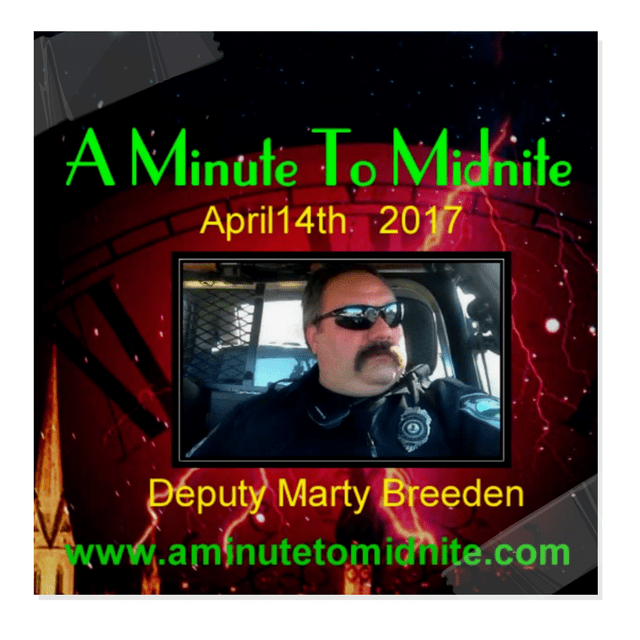 Episode 108 of the A Minute to Midnite Show sees the return of Deputy Marty Breeden. 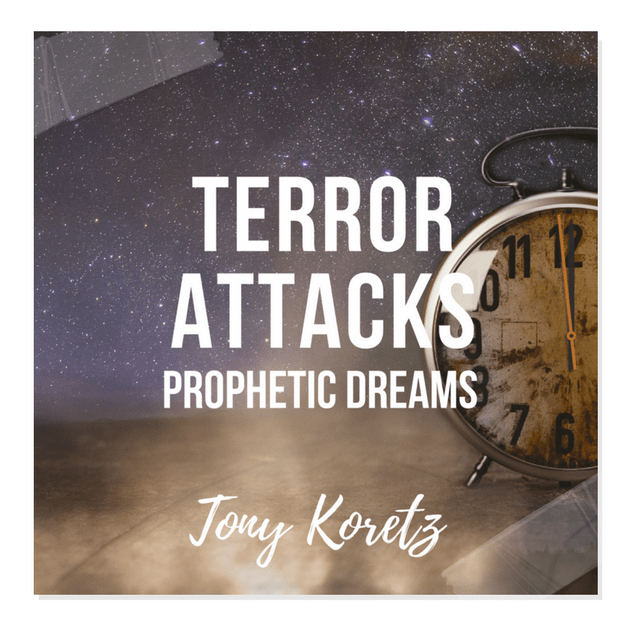 Marty shares some incredibly powerful prophetic warnings for the world as a whole, America specifically, and then even more specifically, to the Christian Church in America. We believe these warnings are to be taken very seriously, along with them the practical advice given in this interview on what to do to prepare. Excerpts: “Early morning on March 25th 2017, I was given a dream in the middle of the night, which was one of the more frightening dreams I’ve ever seen. “You’ll seldom ever see me post that I have heard from the Lord. This post is different because I have. I understand the gravity of that statement. Is A Confrontation Between Nuclear Powers On The Horizon? Paul McGuire & Troy Anderson – Propaganda, Fake News & The Deep State – Shocking Truth! 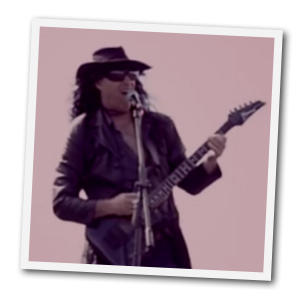 Norm Franz – Global Financial Babylon – Come Out Of Her My People! Nathan Leal – Pt 2 – Trump Tower Baal Worship & Freemasonry – Astounding Info! Stan Deyo – Strange Weather Patterns & Earth Events – Tesla’s Free Energy & More! Norm Franz – Can Trump Really Save The US Economy? 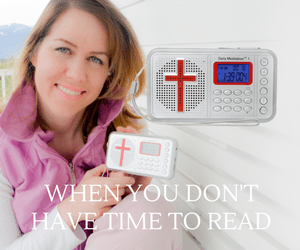 Brooklynn Wojtowicz – Former LGBT Now Passionate For Jesus! Paul McGuire & Troy Anderson- World Facing Unprecedented Crisis- Apocalypse or Awakening? Deputy Marty Breeden- Amazing NDE & Vision- Jesus Urgent Warning -Time Is Short!